Iceland has launched Ready Scrambled Eggs (£1.50, 250g) – ready in just 90 seconds and designed to provide a convenient breakfast option. Each pack is made with four free range British eggs with a dash of milk and seasoning. 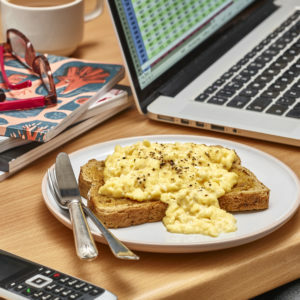 The Ready Scrambled Eggs (£1.50, 250g) are available in store and online now.